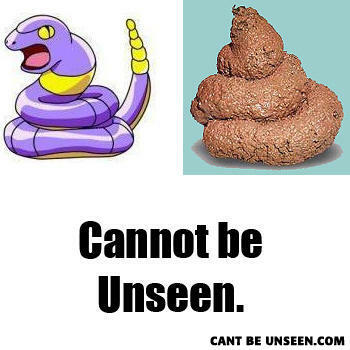 That's silly, Ekans looks nothing like Justin Bieber. Man: Hey sweetie, can I take you home tonight? Girl: No thanks, my dad's gonna be here any minute.